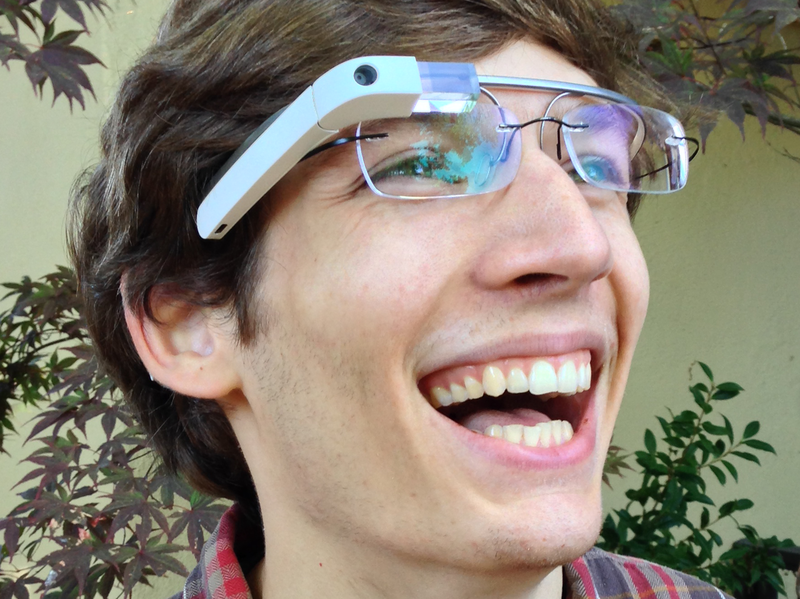 Stephen Balaban hacked Google Glass to allow for facial recognition. In one of those scenes in the infamous Terminator movies the T-100 scans faces and pours through a database to detect Sarah Connor’s face. Google Glass has now been hacked to allow a similar facial recognition app to have similar abilities. Listen to the details at NPR below.